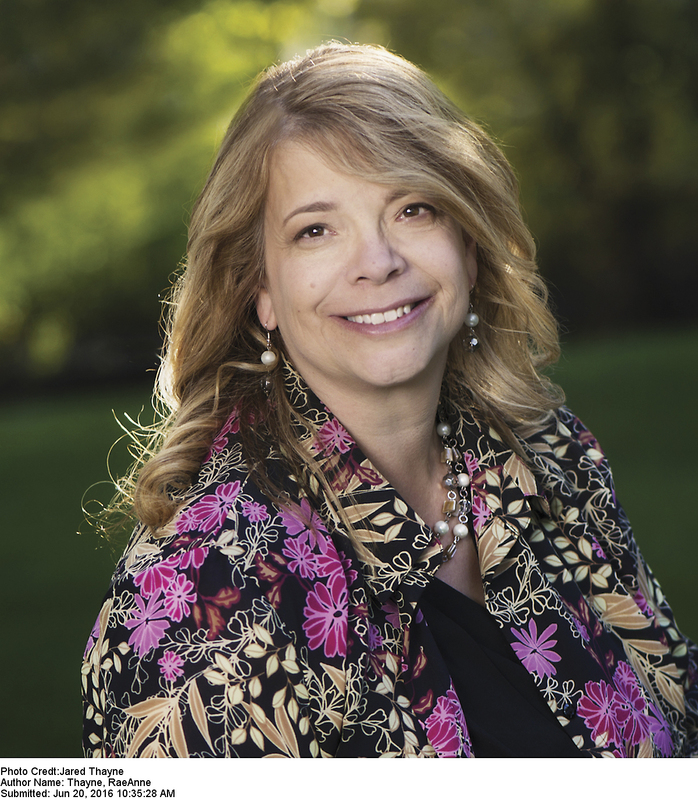 We are thrilled to have New York Times bestselling author RaeAnne Thayne with us today to discuss how she keeps her stories fresh. How do you ensure your writing stays fresh? It really all comes down to the characters, making sure their conflicts are genuine and their personalities are unique and multi-faceted. If a writer can do that, avoiding cookie-cutter characters and dilemmas, each story will be fresh and different. One way many writers keep their stories fresh is by making sure their voices shine through in every story. Do you have any tips for writers who are trying to find their voices? It took me about ten to fifteen books to discover that the kinds of stories I really loved to write weren’t the gritty romantic suspense I started out writing but sweet small town contemporaries. Around that time, I started paying careful attention to my reader feedback and found the characters and their emotional journey seemed to be what readers responded to most. Once I put more focus and emphasis on those aspects of my writing, I discovered I could create a much stronger book. Are there any tropes that you particularly love or hate? I love writing friends-to-lover stories and also reunion books. In my latest release, A Soldier’s Return, it’s really a combination of both. The hero had a thing for the heroine when they were younger but she only had eyes for someone else. Now older and wiser (and divorced! ), Melissa is reunited with her old friend and discovers so much more to Eli than she ever knew. For the tropes you love, how do you ensure that they don’t feel stale when you use them? It again comes down to characters for me. I try to create sympathetic heroines and heroes my readers can fall in love with. Even in story lines that might seem familiar to readers, each author can bring her own distinctive voice and writing style to a story to make it feel fresh and new. When I’m plotting a book and need to make choices about a character’s motivation or a plot twist, I always come up with multiple directions I could take the story and rarely choose the one that comes first to mind, since that’s usually an obvious or overdone plot device. I try to dig as deeply as I can to come up with new ways to focus on a familiar theme. Since you write for both HQN and Harlequin Special Edition, do you find that the process of keeping your books fresh differs depending on which line you are writing for? A story is a story, no matter what line will publish it. I go through roughly the same plotting process and spend as much time creating the backstory for my characters, whether it’s for a 25,000-word novella, a 55,000-word Special Edition or a 100,000-word hardcover. Do you have any other suggestions for writers who are trying to make sure their manuscripts feel fresh? Focus on the emotions you’re trying to build in your readers! That’s always my first advice to any author. 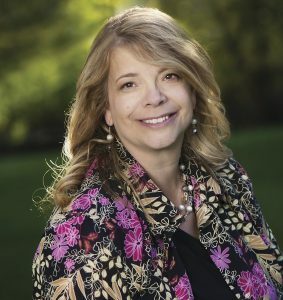 If you think about your favorite romance novel or whatever book started you on the process to deciding you want to become an author, you usually can’t remember every detail about the characters or the plot but you can likely vividly remember your sigh of satisfaction when you closed the book. That’s the same feeling writers should try to leave their readers with every single book, an emotional ride they won’t forget. 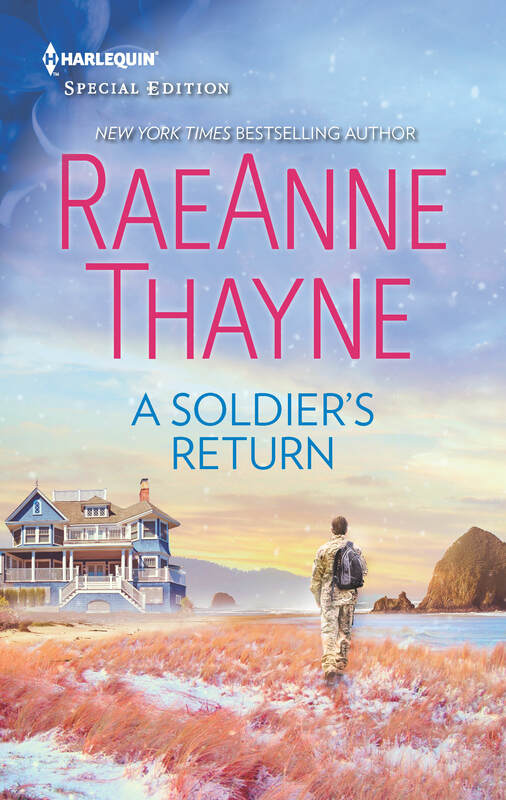 A Soldier’s Return is available now, and RaeAnne’s next HQN release, The Cliff House, will be available March 26th. Thank you Hana! I’m so happy you found it useful.